A 1.90-acre brownfield site located in Leek, Staffordshire. The site is situated in a strong trading location and benefits from a frontage on to Newcastle Road, the main arterial road in to Leek town centre. Morrisons Supermarket, B&M retail warehouse and Morrisons petrol station are situated within the immediate vicinity of the site. Other neighbouring land uses include industrial, roadside trade and residential. 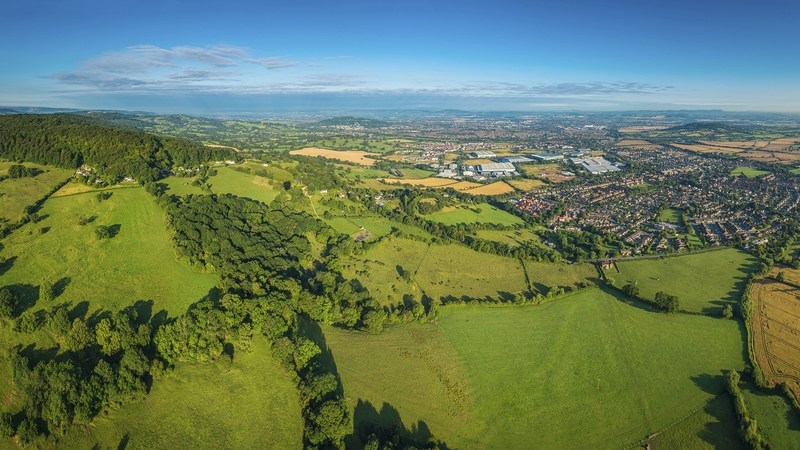 As a result of LVA’s pre-application enquiries with Staffordshire Mooreland District Council, the Local Authority has confirmed it will support a range of commercial uses at the site, including retail, fast food and trade counter. Office, industrial and residential care uses are also likely to be supported. LVA acquired the property in February 2018 from National Grid PLC. Once LVA has completed its pre-application enquiries with the Local Authority, the property will be marketed on subject to planning terms.